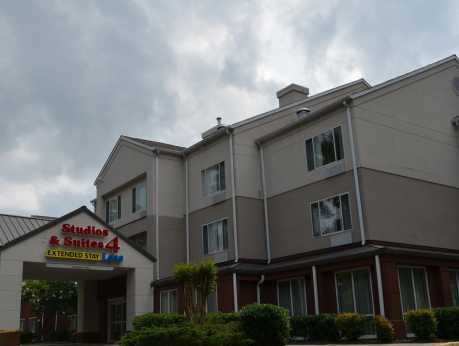 Studios & Suites 4 Less Gum Road provides easy access to various points of interest in the Chesapeake and Norfolk area, including the Chesapeake Square Mall, Sentara Hospital, and Tidewater College. The Great Dismal swamp National Wildlife Refuge, Oak Grove State Park, Virginia Beaches, and the Virginia Aquarium are also nearby. 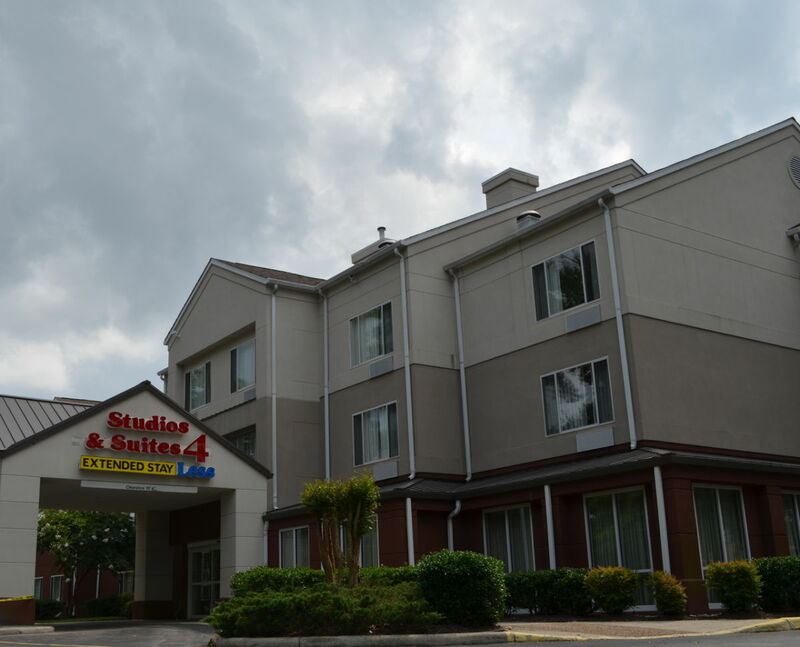 Studios & Suites 4 Less is just minutes from the Cavalier Industrial Park, General Dynamics, US Joint Forces Command and Naval Station Norfolk, and Lockheed Martin. We are also close to area colleges and universities including Regent University and Virginia Wesleyan College. Hotel amenities at the Studios & Suites 4 Less Chesapeake include free parking, free high speed wireless internet, and a 24 hour front desk. All guest rooms are comfortably furnished with 1 king or 2 double beds, free high speed wireless internet, sofa bed, microwave, mini fridge, hair dryer, coffee maker, iron and board, free local calls, air conditioning, and cable TV.